It's a Great Time to Start Your Referral Booster Campaign! 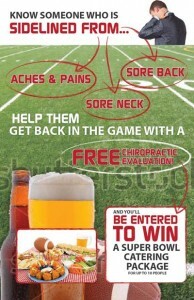 Hello Chiropractors! 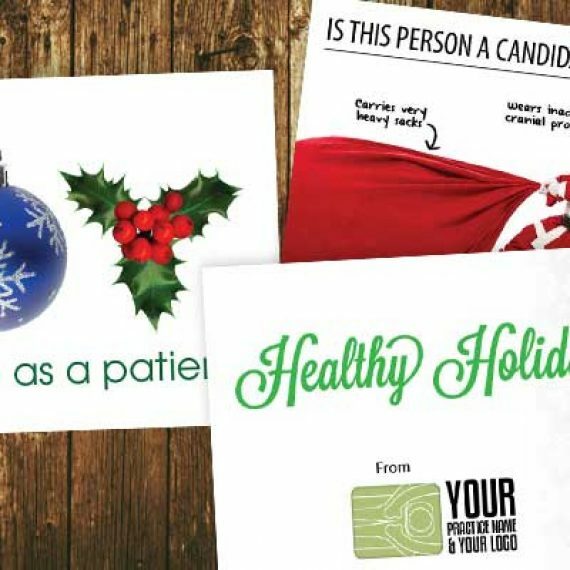 I hope your start to 2015 has been great so far! 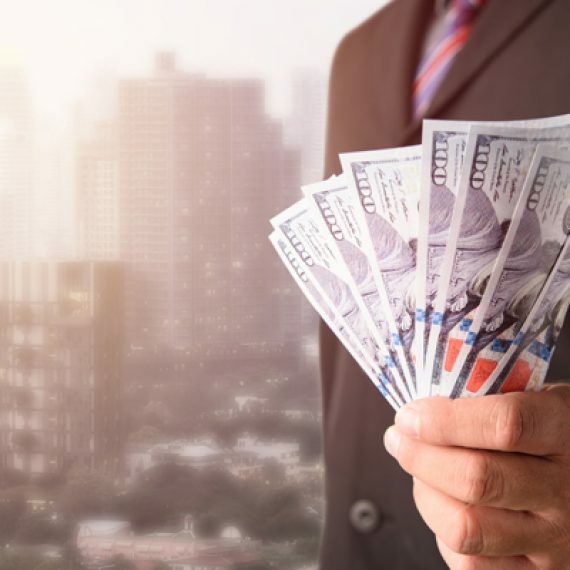 This is Shawnna speaking, I work along side John Prepula at JustUs Chiropractic Marketing, and I would love to go over one of my favorite campaigns with you… the Referral Booster! 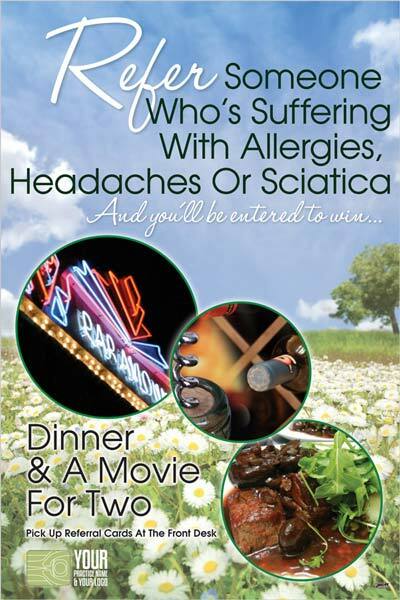 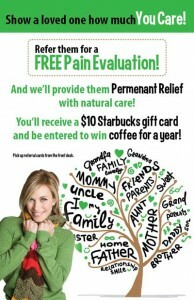 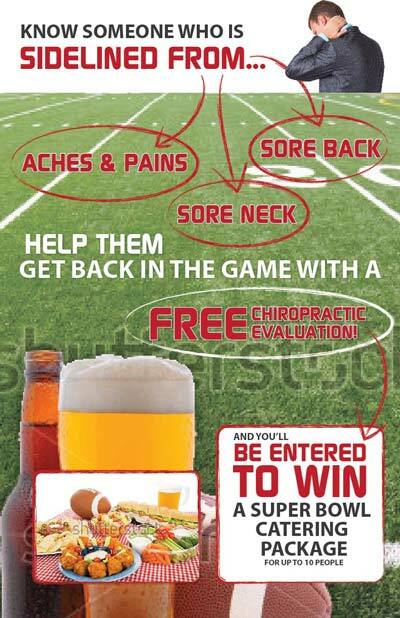 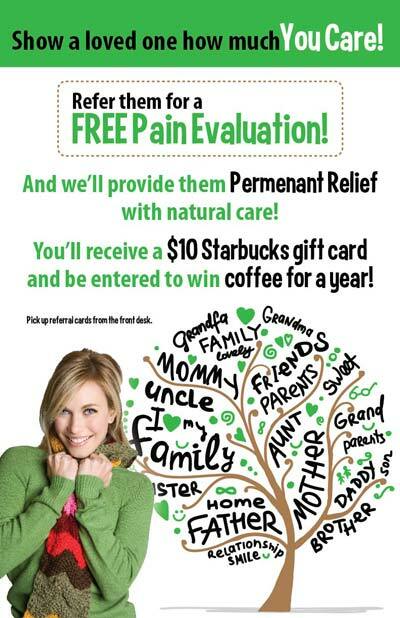 As a former Chiropractic Assistant, I know how exited people get when they see incentives to refer patients! 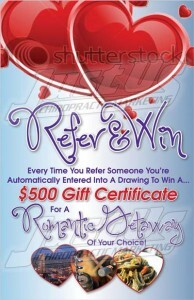 You know the best patients are referred by established patients! 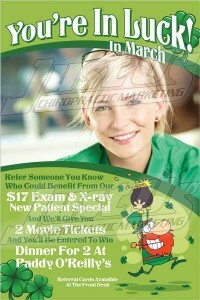 The Referral Booster is our most affordable and effective marketing program at Justus Chiropractic Marketing. 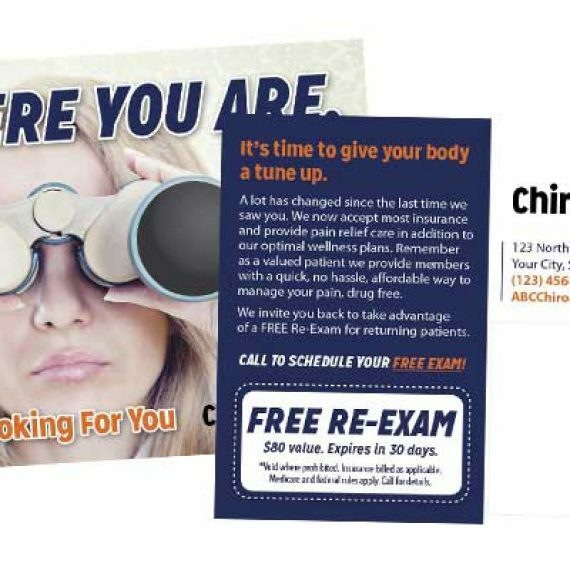 If you have an established practice with existing patients that are already referring, then the first place to start is to BOOST your existing referrals. By boosting your referrals, it typically produces a 10 to 1 Return on Investment. 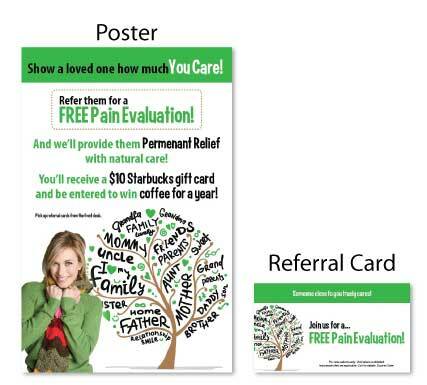 This campaign provides your existing patients not only education on the ailments and conditions you treat, but the tools to educate others and bring them into your practice. Each campaign is strategically created around your practice, your patients, and you! 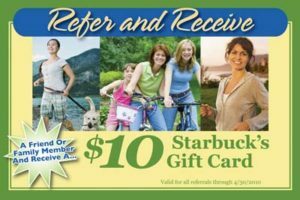 The Referral Booster also highlights an incentive to your existing patients to motivate them to refer their friends & family (who doesn’t love a chance to win?). We adjust all incentives to comply with your state laws and regulations. This is an all around win, for you, for new patients, and your existing patients-they practically do everything for you! 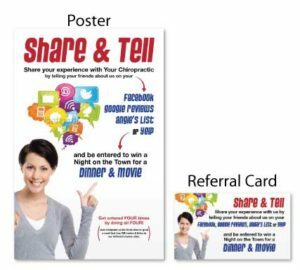 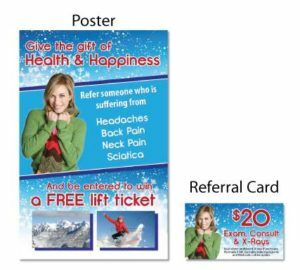 Our Referral Booster includes strategical designs customized to your practice, in office posters to place throughout the office, referral cards and training for your staff/team. 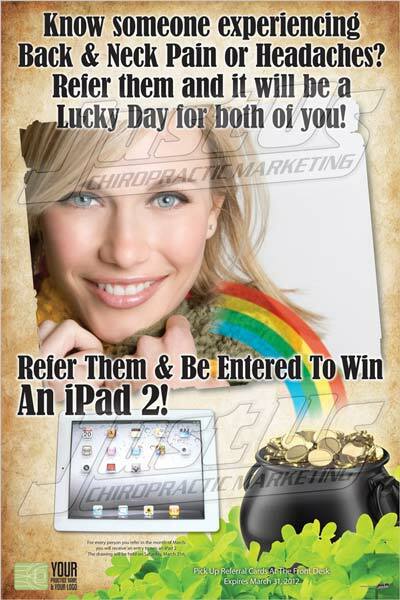 This is so fun for your practice to take part in, you will not regret the Referral Booster! 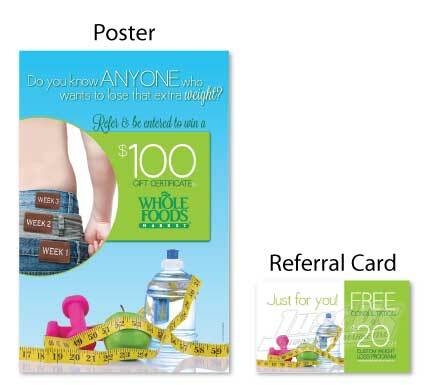 When you sign up for The Referral Booster you have no risk because you are covered by a Money Back Guarantee! 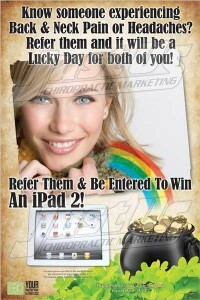 Do not miss out on the next opportunity! 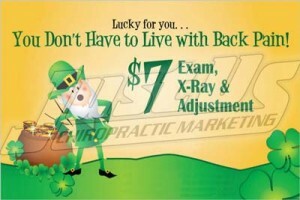 St. Patrick’s Day is coming up! 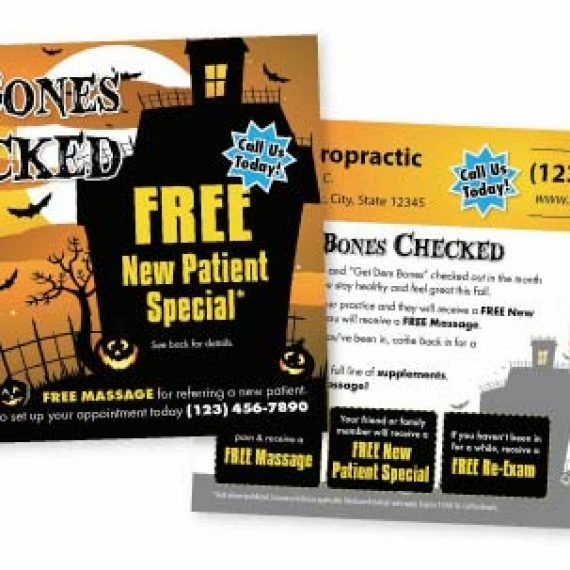 Referral Booster Campaigns are really great to run on a quarterly basis, not for every month, but I assure you that your patients will be excited every time you run a new RB, and will want to come back for more! 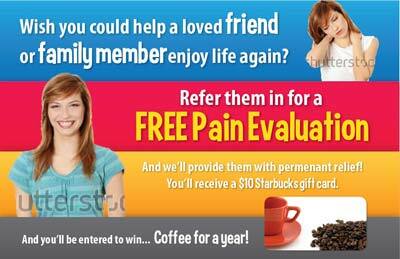 Feel free to check out all the current Referral Boosters we have and give us a call today at 360-326-8896! 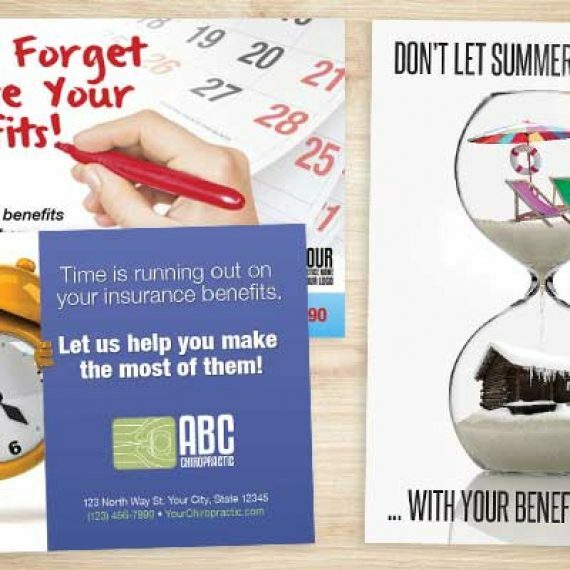 Hope you are having a great year so far! 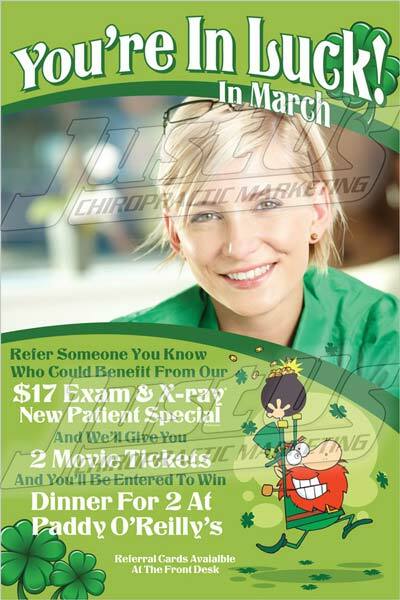 -Shawnna Miller, JustUs Chiropractic Marketing.